-You love using technology in your classroom but you feel like you’re the only one who “gets-it”. 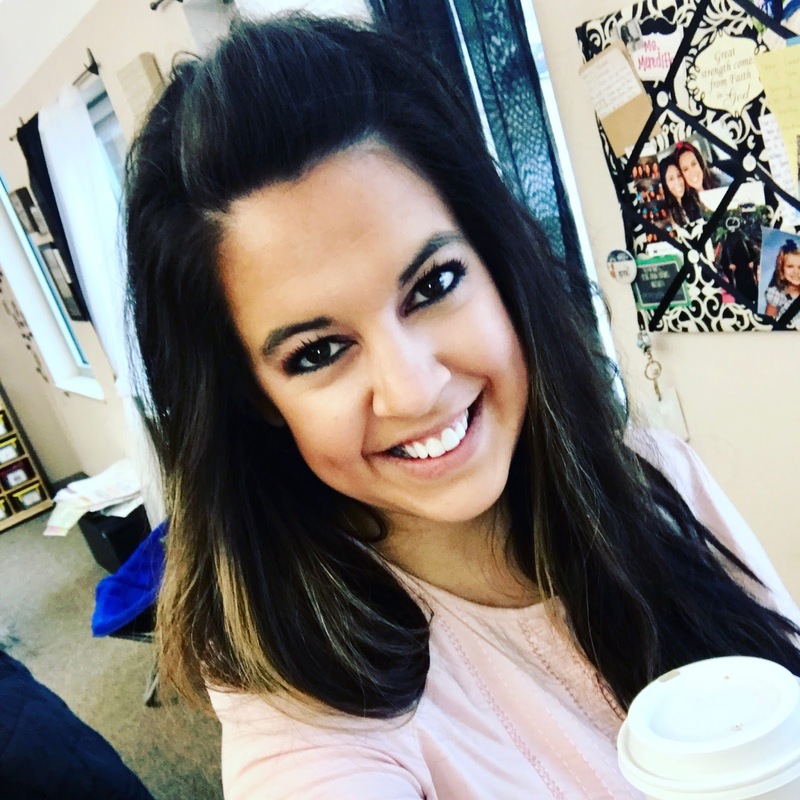 -You are a current elementary Technology or STEM teacher, but you need a place to connect to keep going and stay current. Girl, I get how you feel. I've been in each of those positions at various times in my teaching career. Don’t doubt yourself. I get it and I am here as your sigh of relief and innovation-cheerleader. I’m Naomi; a former 3rd-grade teacher turned K-5 STEM teacher who hits the snooze button one too many times, loves coffee and uses dry shampoo more than the regular kind. If you're curious to learn more of my story, feel free to click and check it out. I am a big fan of using technology in the classroom. 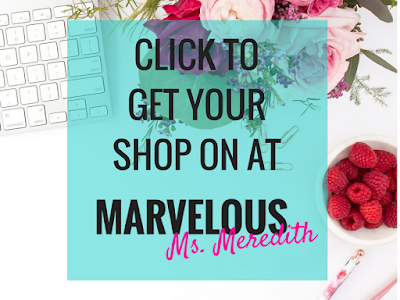 My passion, in fact, led me to the position I have now as well as continuously create resources for my TeachersPayTeachers store, MarvelousMsM. Before becoming a STEM teacher, I had amazing colleagues over the years who have come into my classroom for tech advice. So it hit me. I needed to share these ideas with other teachers who crave that same thing. I wanted to create an online place that had the feel of a fashion magazine. A place that is trendy and on-point when it comes to technology in the 21st-century classroom. 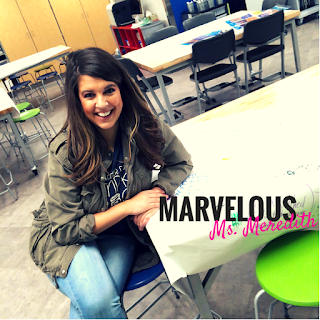 I’m here to provide you with practical ways to help your elementary students with technology and STEM. Of course, there is an added bit of style! Whether you are someone who loves tech already or just getting started, you can never have too many ideas. I can't wait to connect with you! Grab your 50+ Free STEM Resource Printable here! So…. keep on sipping that grande non-fat vanilla latte Miss Teacher, and feel empowered as the MARVELOUS teacher YOU ARE.